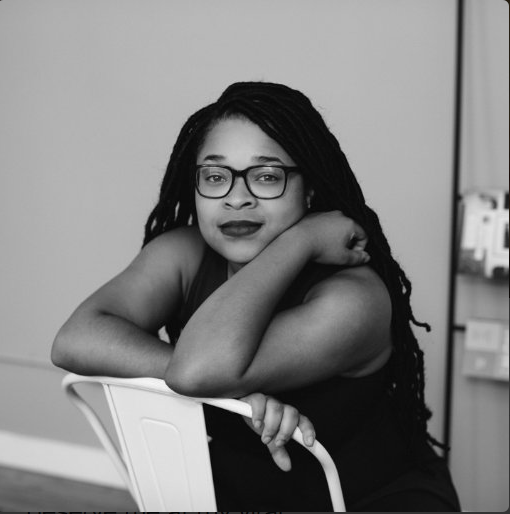 Morgan Jerkins is a Harlem-based writer and contributing editor at Catapult. Her work has appeared in The New Yorker, The New York Times, The Atlantic, BuzzFeed, and ELLE, among many others. Her debut essay collection, This Will Be My Undoing, is forthcoming from Harper Perennial.